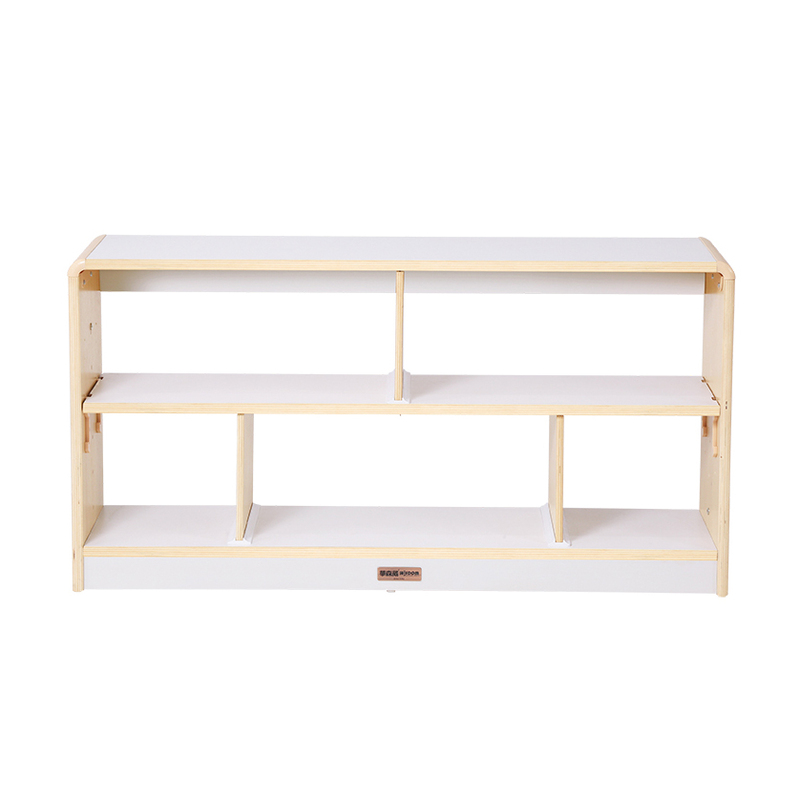 Our Alps series of storage units and stackable tables are an alternative colour choice for your classroom environment. 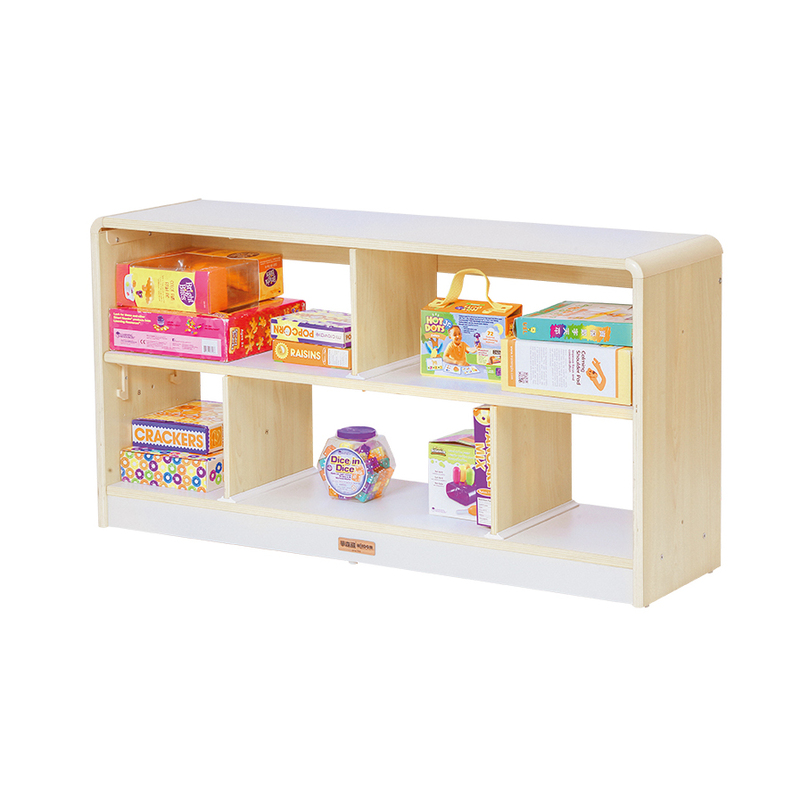 Supplied in a combination of natural wood (maple) and white. White is a calming colour which brings lightness, neutral tones and creativity to your classroom. Manufactured from sturdy 18mm plywood (cabinets), and 25mm plywood (table tops), and supplied flat pack for simple self-assembly. 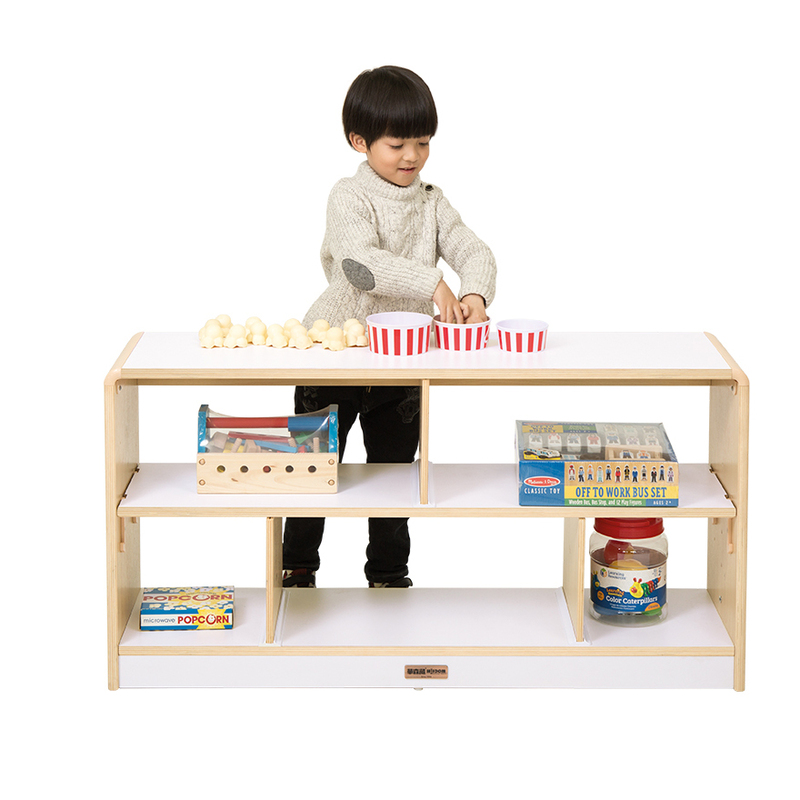 All units are hard wearing with rounded edges and made from stain and scratch resistant materials. Easy to clean.